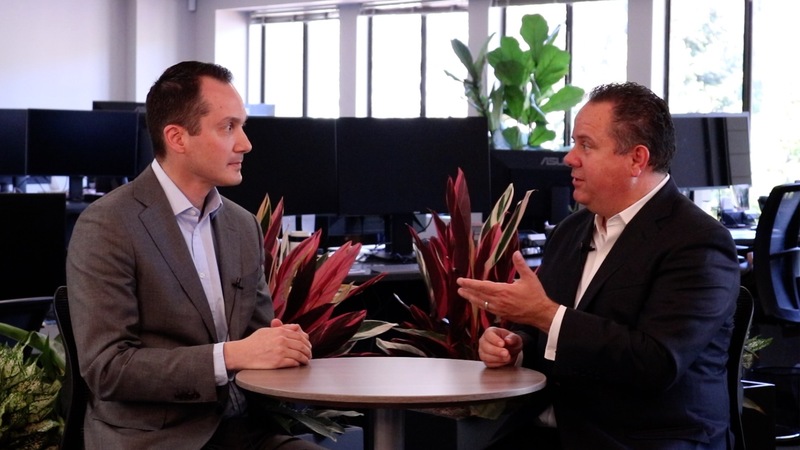 March 2018 – Daniel Duncan and Paul Espinosa discuss the top contributors and detractors to Value Fund performance during the quarter. Paul explains that the performance of these holdings was asynchronous to that of the emerging markets index. He concludes by noting that the declines in the index created buying opportunities for the Fund. As of December 31, 2017, XStep International Holdings, Ltd. comprised 3.7% of the Seafarer Overseas Value Fund, China Resources Beer Holdings Co., Ltd. comprised 3.9% of the Fund, PetroVietnam Technical Services Corp. comprised 3.7% of the Fund, China Foods, Ltd. comprised 3.8% of the Fund, Genting Singapore PLC comprised 2.9% of the Fund, and First Pacific Co., Ltd. comprised 3.9% of the Fund. View the Fund’s Top 10 Holdings. Holdings are subject to change.